Phyllis Elliott, a classical singer, actress, writer, and linguist, has performed at Los Angeles' Music Center, Hollywood Bowl, and Mark Taper Forum, and in recital at the Midsummer Festival of Music and the Arts in Swanage (U.K.). She has sung choral works led by Zubin Mehta, Robert Shaw, and Carlo Maria Giulini, and has been featured in concerts co-produced by Exsultate! Productions and the Musicians Union Music Performance Trust in affiliation with the Los Angeles Festival/Fringe. She also appeared at the Music Center as the Narrator in Peter and the Wolf with the Los Angeles Philharmonic. Local stage engagements have included Picnic and Othello at the Morgan-Wixson Theater; My Fair Lady with Santa Monica Civic Light Opera; Seven Keys to Baldpate, with Theatre Unlimited at The Complex; Amateurs, with Palos Verdes Players; Rodgers & Hammerstein's Cinderella at Redondo Beach Performing Arts Center; Angel on Broadway (written by NPF member Alice Lunsford) at the Lehman Engel Music Theater Workshop; and I Henry IV, in which she sang ("enchantingly" - Los Angeles Times) melodies composed by the historic King Henry, arranged and set to a classic Welsh text for inclusion in the play. She performs opera regularly in Los Angeles, where her more than 20 roles have included Musetta (La Bohème), Papagena (The Magic Flute), Gilda (Rigoletto) and Violetta (La Traviata). A published writer and translator in the fields of the arts, Olympic sport, travel, sociology, and finance, Ms. Elliott headed the writing team for the internet’s original luxury travel website. 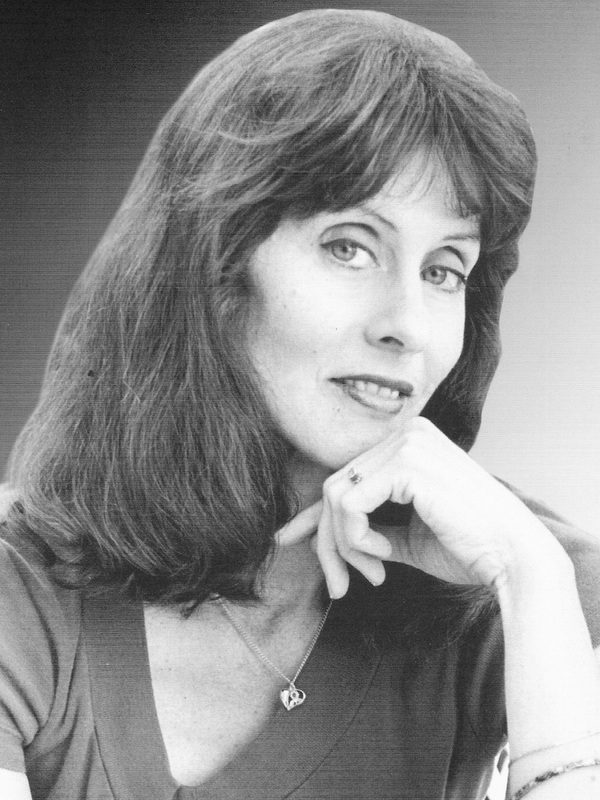 Her poetry was featured in the inaugural Poets' Chamber on Beverly Hills TV, and placed in the final round of the Writers Foundation annual competition, as did her entry in the children's picture book division. She authored The Ring of Steel, produced at the Mark Taper Forum for the Los Angeles Festival/Fringe, and is the creator of Aria 51, a television series targeted for cable and PBS.